Play mahjong and restore the winter town. Organize a winter festival and rebuild the town while solving mahjong puzzles. Complete quests and organize the best Mahjong Festival ever. Build a cozy little cottage on the hill, fire up that oven at a cookie factory and whip up a nice batch of muffins! Build an ornament factory, ski workshop and complete dozens of other quests to prepare a fantastic holiday party. Winter has tons of fun in stock for you. Objectives vary from level to level and pieces are arranged differently every time you replay it. Finding all the required pairs without being blocked is not easy, but you can always use helpful powerups to solve even the trickiest layouts. Escape to a world of wonder as you enjoy a magical twist on classic Solitaire! Clear cleverly designed puzzle boards and uncover a gorgeous fantasy realm on your journey of relaxation and fun! Finally! The famous time twins are back - and they come in spooky vampire costumes and zombie outfits! Horror maniacs, get ready for a challenging time travel to the land of ghosts and witches! The splendid sequel to Time Twins Mosaics shows itself as a true Halloween classic with tons of tricky Mosaic puzzles, as well as many retro minigames that are waiting to be unlocked by you! What are you waiting for? Let's go! All of the world’s best-known solitaire games are here, including Spider solitaire, Klondike, FreeCell, Pyramid, Golf, Yukon, Monte Carlo, Canfield, Gaps, Forty Thieves, Four Seasons, Napoleon, Diplomat, La Belle Lucie, Flower Garden, Rouge et Noir. We’ve also invented dozens of solitaires with your fun in mind, such as King of Scotland, Foxtrot, Mayflower and many others! 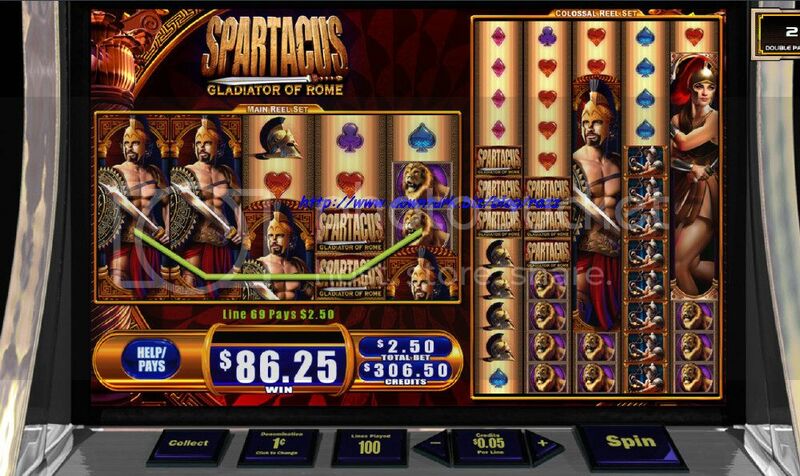 Play on 15 exciting slots in WMS Slots: Spartacus! Spin on seven WMS slots including Spartacus, Great Eagle Returns, and Gems Gems Gems! Play on eight all new Reel Deal Slots from Phantom EFX! 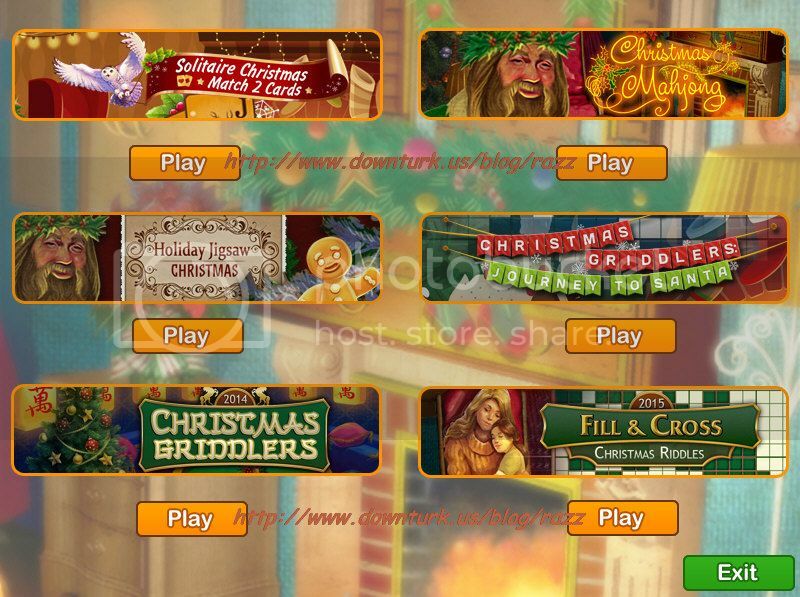 Experience all the exciting sights and sounds of real WMS Slots from the comfort of your own home. Unlock new and exciting slots as you dive further into the game. Grab a hot drink and cozy up to the fire. It’s cold outside and you’re snowed in with a game of Solitaire! Travel the icy land and rebuild 5 frosty locations across 200 levels, plus unlock 12 bonus game variants such as Yukon and Emperor! Overcome obstacles like locks, frozen cards, chains, vines, and more to collect the bonus gems and coins in each level which you can spend in the shop for special upgrades. Choose between multiple card decks, but don’t freeze up as you go for the elusive 3 stars on every level! It turns out Solitaire is a dish best served cold. 5 beautiful winter scenes to build!